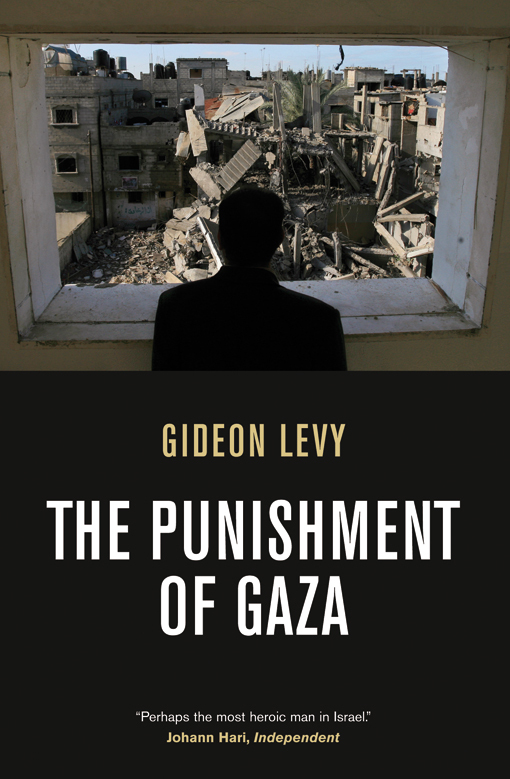 Conor McCarthy, one of the founders of the Irish Palestine Solidarity Campaign, has reviewed Gideon Levy's The Punishment of Gaza for the Irish Left Review. While McCarthy differs from Levy's position as, fundamentally, a Zionist, he praises his "Cassandra-like quality" and "courageous and clear act of witnessing". Levy is not a radical, but an outraged and bitter liberal. Levy clearly feels his situation intensely. His anger at Israel, at the hypocrisy of its political class, and of many of its intellectuals, is white-hot. He is or feels himself to be a voice in the wilderness. Self-consciously lonely dissent can lead to a writing of insufferable preciousness and self-regard, but Levy's refreshingly plain style prevents that. He does not mince his words. He writes forcefully and with conviction, and though his anger is related to his broken hopes for his country, it is still salutary. His voice is all the more welcome for its capacity to punch through the miasma that surrounds discussion of the Israel-Palestine conflict much of the time, and more especially now, with the vaunted Obama Administration ‘peace talks'.  Visit the Irish Left Review to read the review in full.